← Parking Permit System Starts TOMORROW! The City held the King Building Dedication yesterday on North Swan Street to mark the “end” of construction on the building which has been years in the making. 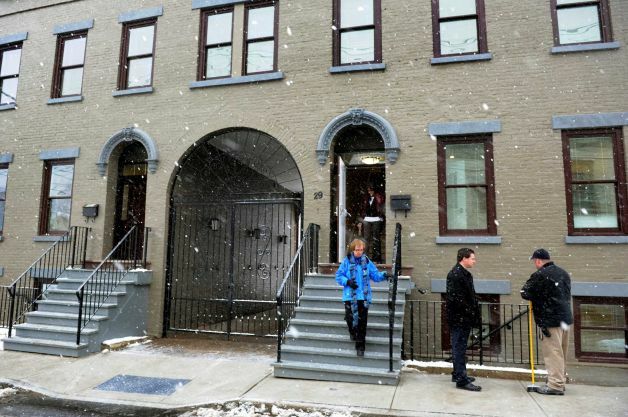 The King Building will now house the Albany County Historical Association’s office as well as two one-bedroom apartments. 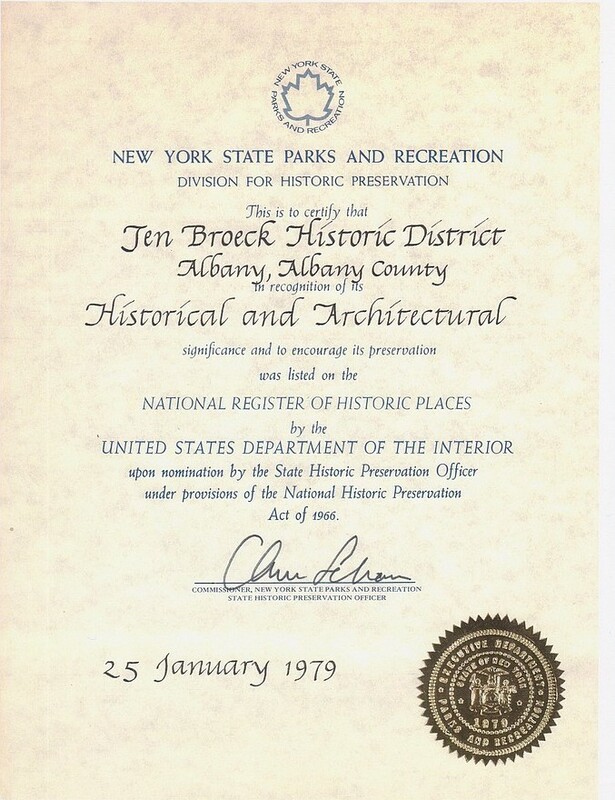 This entry was posted in Albany, News, Stage One and tagged albany county historical associaiton, albany historical association, albany housing authority, king building, swan street, ten broeck triangle. Bookmark the permalink.